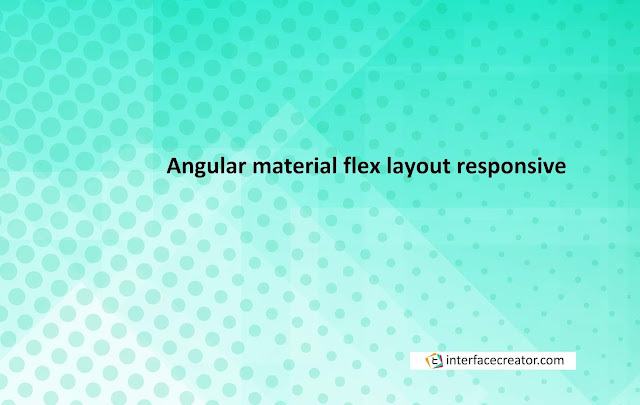 Angular Flex Layout provides a sophisticated layout API using Flexbox CSS + mediaQuery. This module provides Angular developers with component layout features using a custom Layout API, mediaQuery observables, and injected DOM flexbox-2016 CSS stylings. 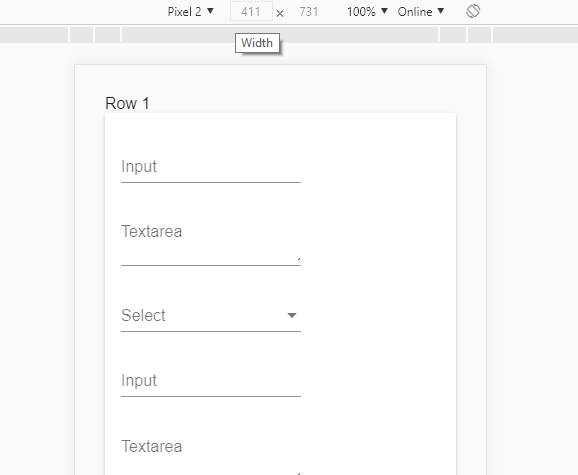 The fxLayout directive on the container sets the flex container. Defaults to row.